Homelessness in New York City is currently at record-highs since the Great Depression. Through Art Start’s work with only some of the 22,000 homeless children in New York City, we have enjoyed the honor and gift of becoming a part of many New York City families. Through these relationships we have found that often, the blanket of stigma that our city so blindly throws over families in the shelter system is turned inward. Families can feel intense shame and a sense of failure for their immediate circumstances. Similarly, we realized that most New Yorkers are often unaware of the most common causes of homelessness in New York City, as well as the many success stories behind families living in the shelter system. 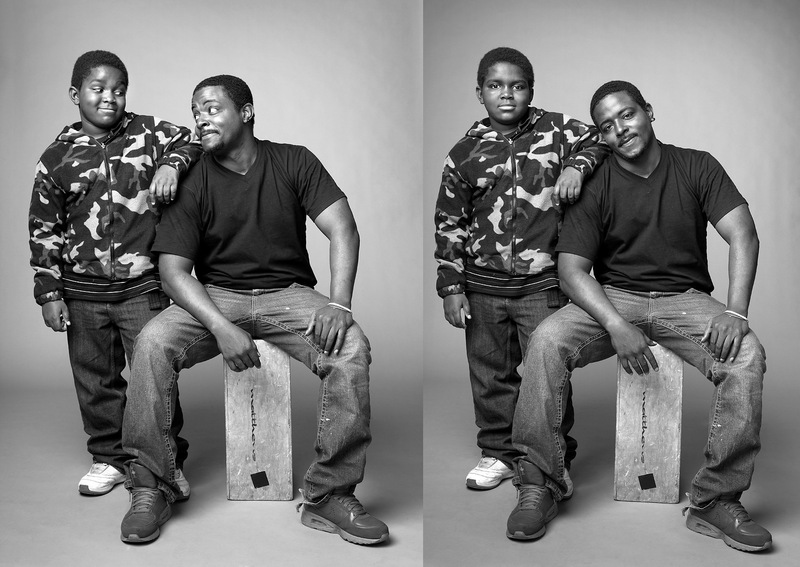 Art Start’s Family Portrait Project uses portraits and interviews to actively shift the focus on homeless families by celebrating their strength and unity through difficult times. Through this work, Art Start is seeking to inspire compassion and respect for the resiliency of the human spirit, both within families themselves undergoing poverty-related hardship as well as within New York City’s greater community, grappling with record rates of homelessness.